My father-in-laws platelet transfusion did'nt work so we still need type A+ donors or preferably a platelet apheresis donor A+. Can you post any contact info Keith? I'm wondering if you are overlooking something ? You say that you need type A+ blood. Now according to the compatibility chart type A+ blood is specified for people who have types AB+,AB-, and A+ blood. 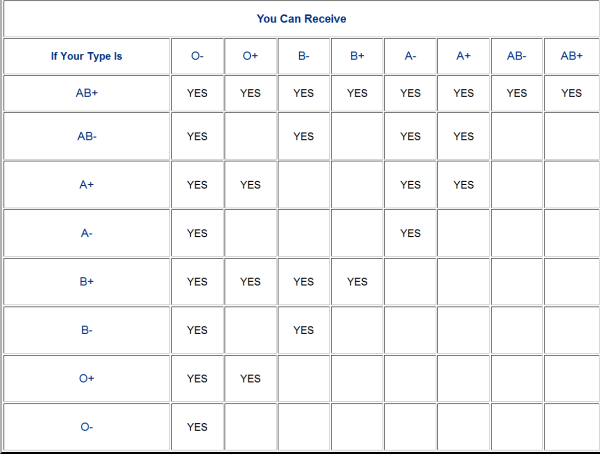 However, according to the chart ALL of those types can also accept blood types other than A+. I have just been told this by another member and I did'nt know about it. I'm A- and more than willing to donate but here in the Philippines it may be a problem, I'm 66 and they seem to have some problem with British donors because of "mad cow desease". 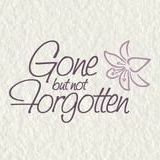 I'm O type if you still need a donor, only 32 and not from UK so should be madcow free Where do you need it? Thanks Dolsos for the offer, mad cow free O type would be ok I think but you are to far away from Davao. Thank you again for the offer. dAISY SAID she could arrange collection and shipping on the other thread i think ?? What Daisy said was this " What hospital in Davao City? and the patients name? I am trying to communicate with my other group their maybe they help. Is this number the number to contact? 09281604837 THANKS "
Thank you for the offer but the cut off age is 50 and for some strange reason they are very strict with that, I'mm 66 and they won't let me donate. If you can find a way to transfer it (I think Daisy said the red cross could facilitate) I'm still willing to donate, just need to know where to go.